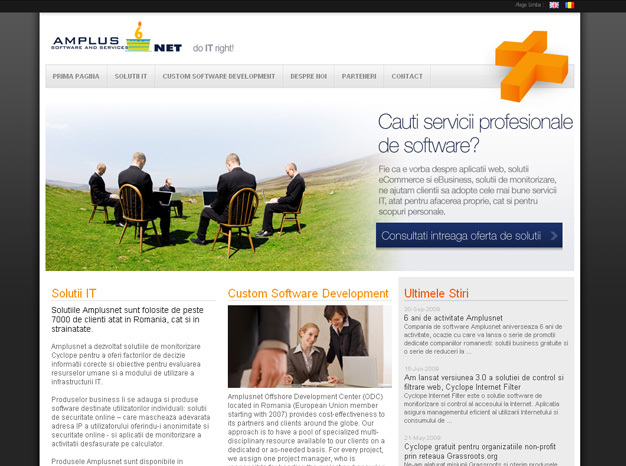 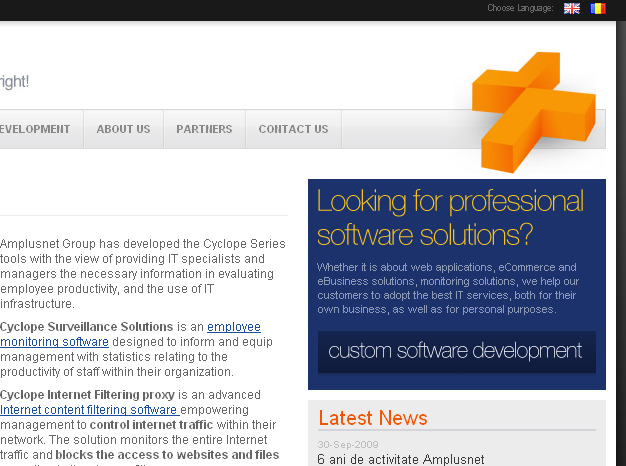 With the aim of developing solutions to improve business processes and IT consulting, Amplusnet is a divers company. 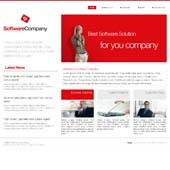 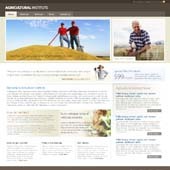 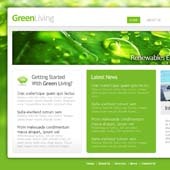 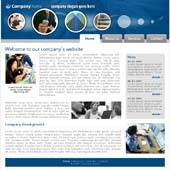 So we've created a professional and modern looking website, for their growing company. 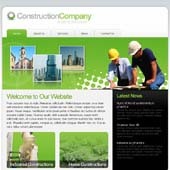 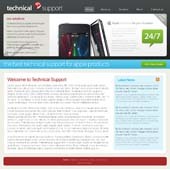 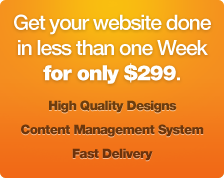 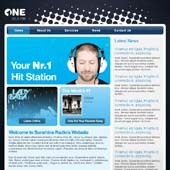 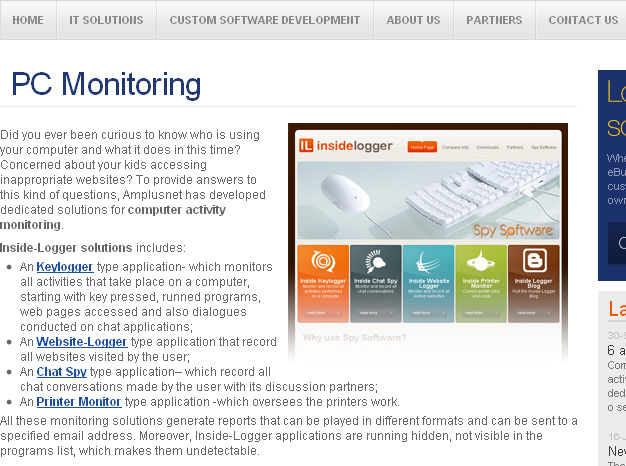 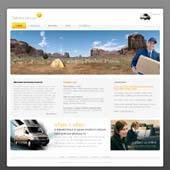 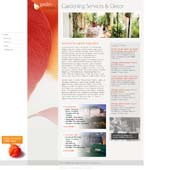 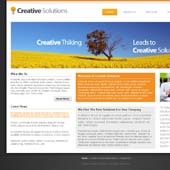 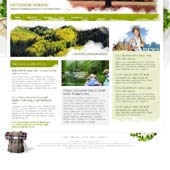 Latest pre-design website submitted to our Website Gallery.